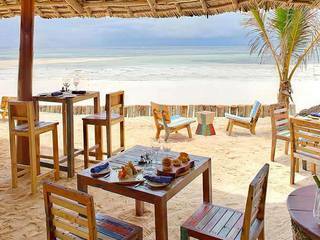 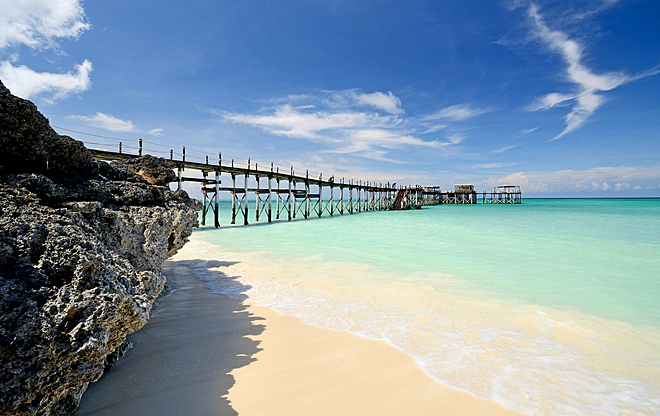 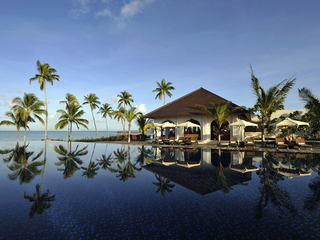 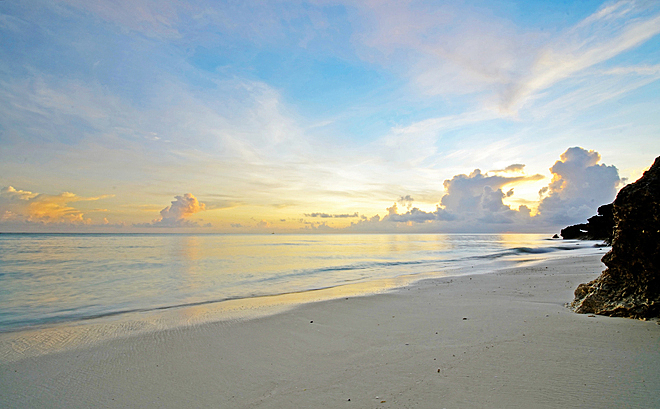 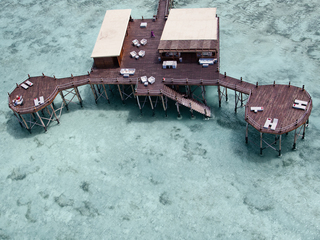 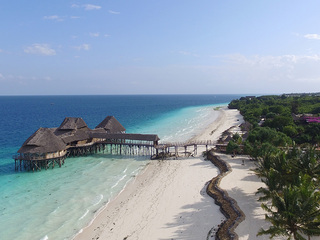 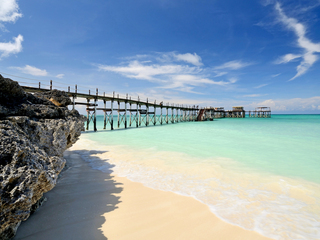 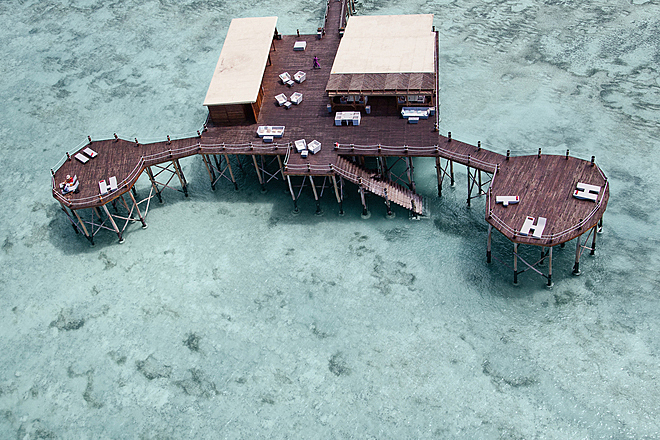 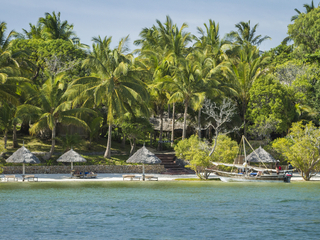 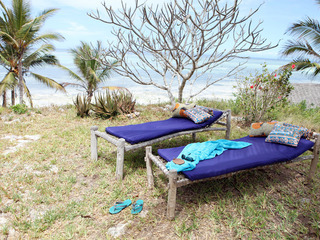 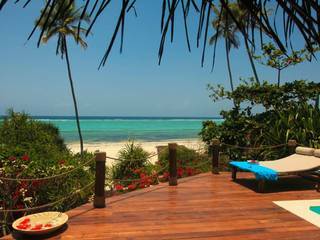 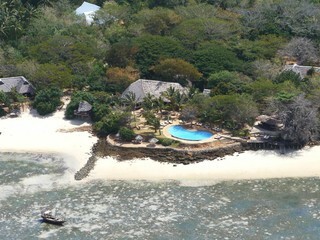 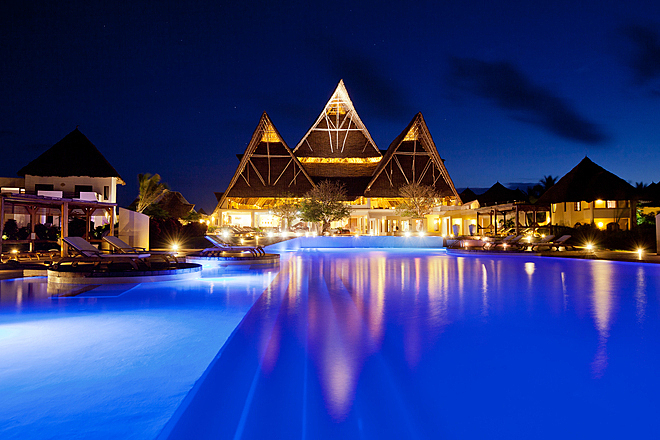 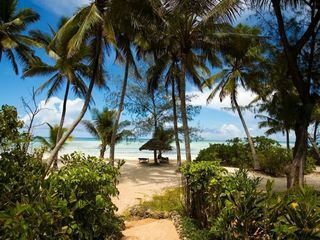 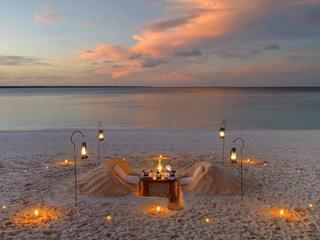 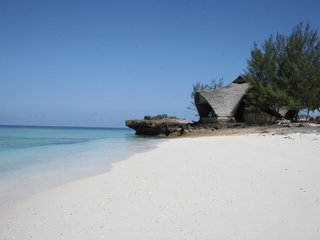 Nestled in a natural cove on the northeast coast of Zanzibar, Essque Zalu provides an all-round beach experience. 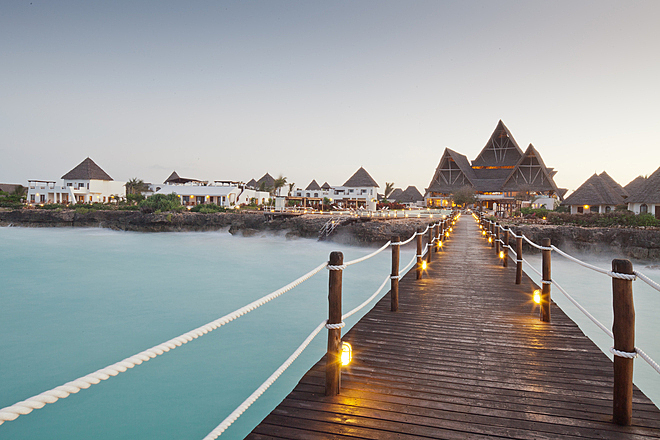 Complete with a famous wharf that stretches out into the Indian Ocean, this is a great place for couples, friends, and families that like to have fun and wind-down in and around the waters. 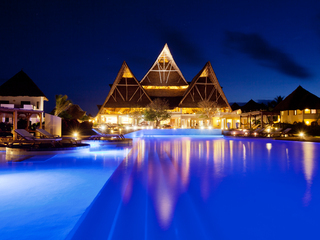 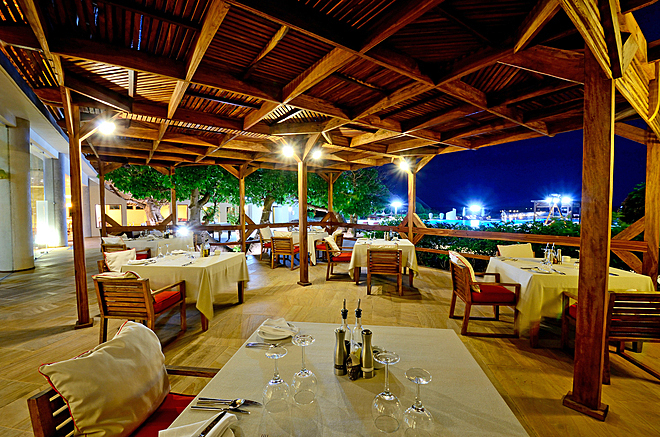 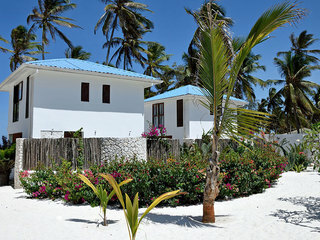 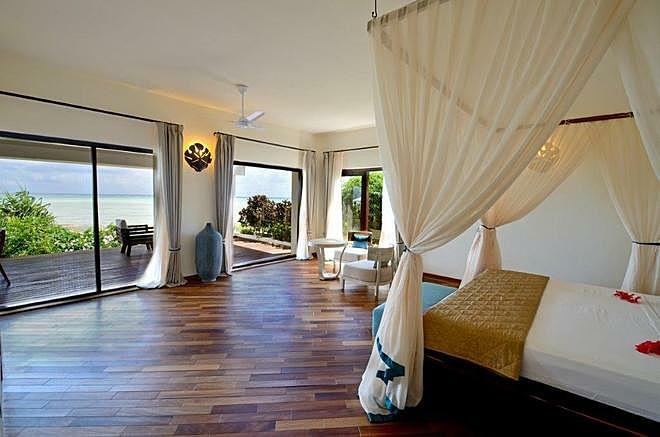 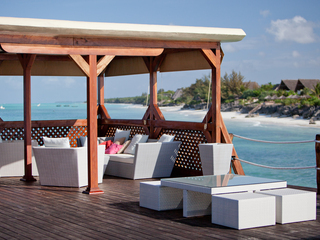 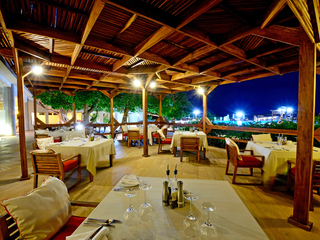 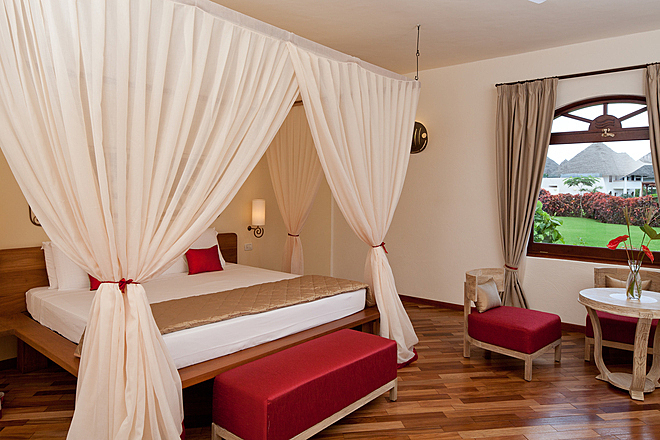 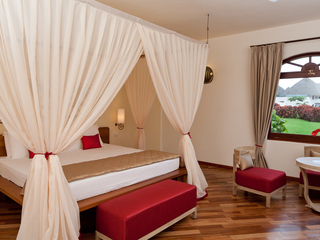 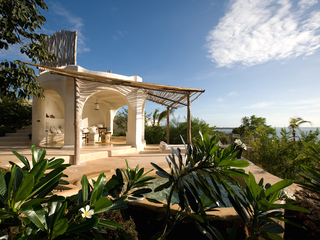 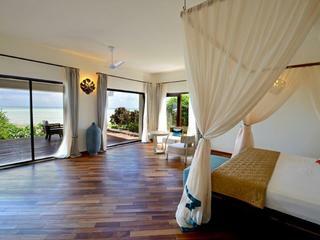 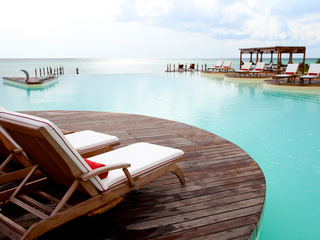 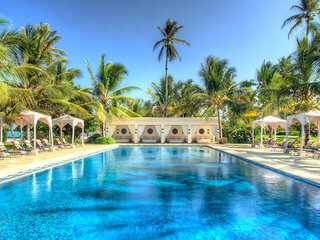 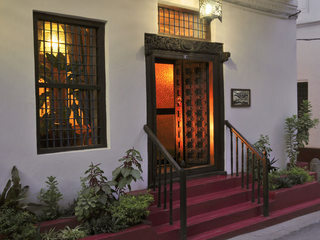 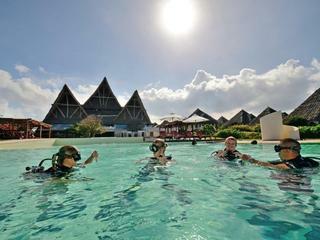 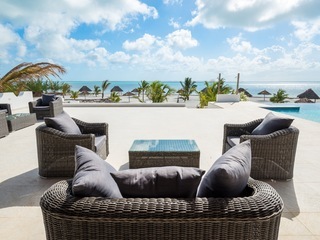 Accommodation consists of 40 suites and eight spacious villas facing the Indian Ocean. 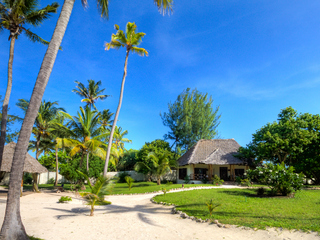 These are comprised of 17 one-bedroom garden suites, 13 one-bedroom superior garden view suites, five one-bedroom ocean-view suites, and five one-bedroom seafront suites, all suitable for three adults and one child; and three garden-view villas with a pool, suitable for six adults and three children, three ocean-view villas with pools, and two seafront villas, with private plunge pool and terrace, both suitable for eight adults and four children. 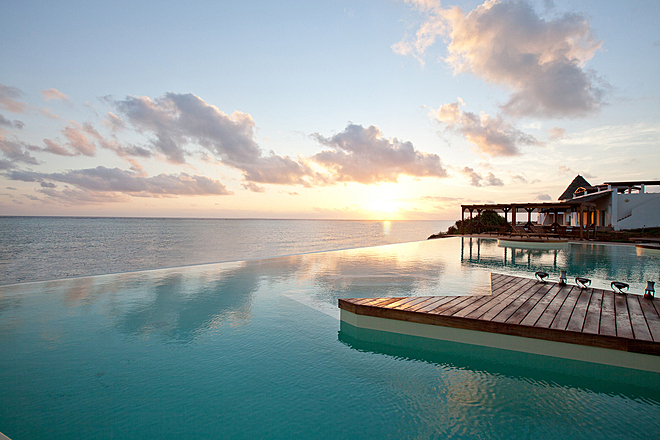 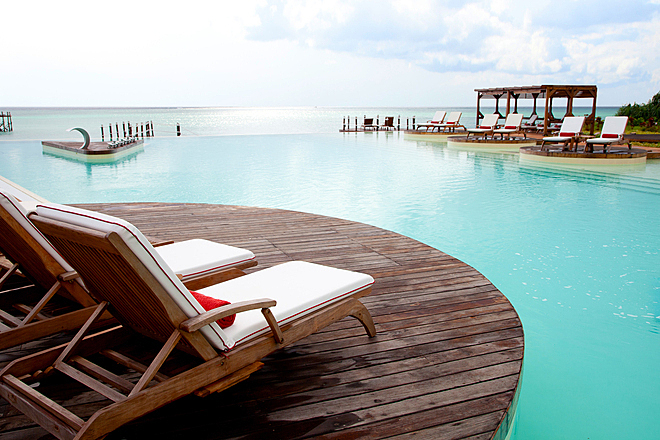 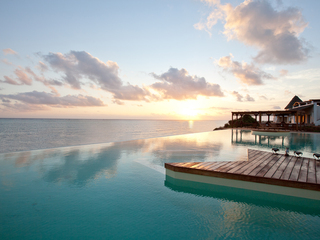 All the villas have private pools and spas, and there is a communal infinity pool. 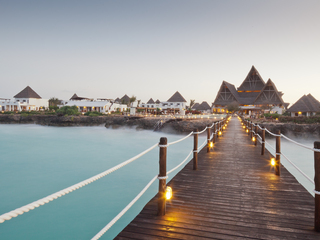 Guests can choose to dine either in-room, which is a 24/7 service that allows guests to eat in the comfort and privacy of their own suite, or ‘Destination Dining’, which involves a culinary experience on the jetty, over the ocean, accompanied by live music. 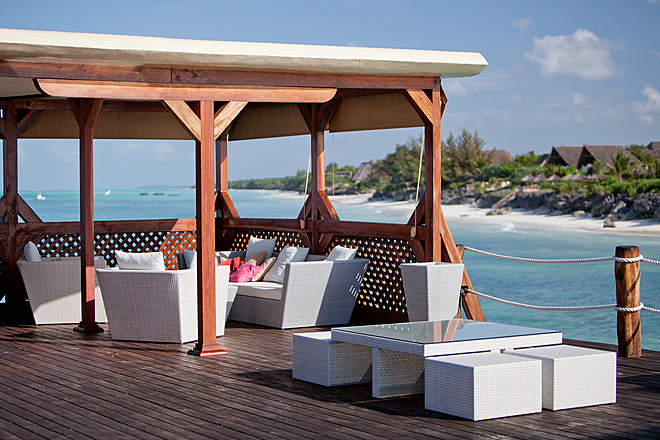 Cocktails are also commonplace beverages along the jetty. 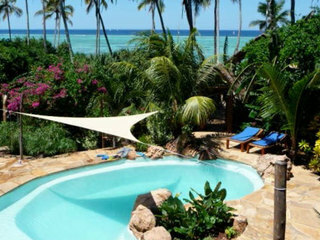 If guests want to be closer to the water, they can head over to the pool bar to enjoy a cold beer and a dip in the heat. 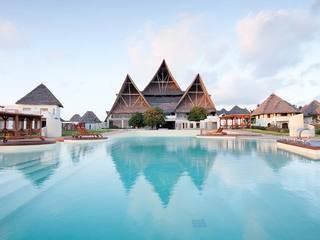 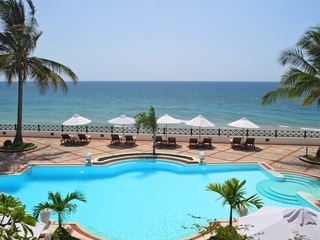 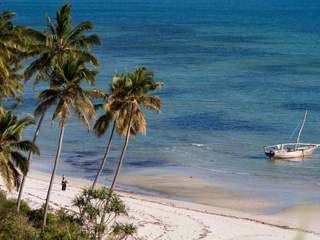 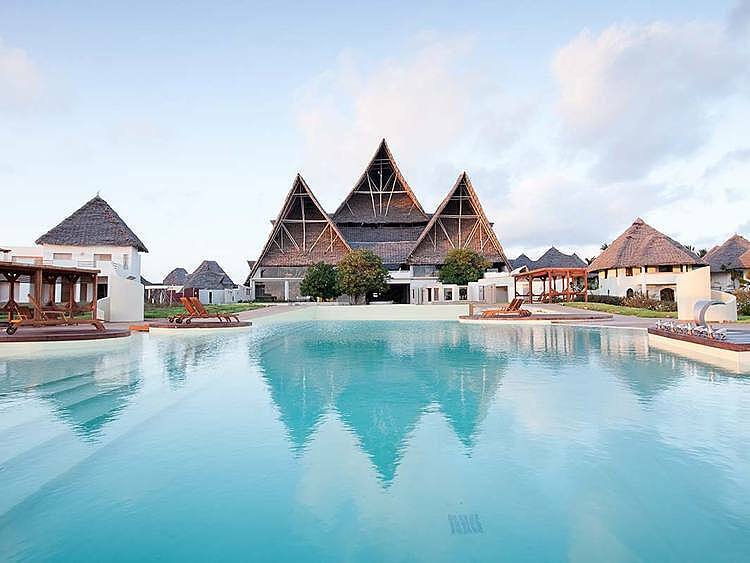 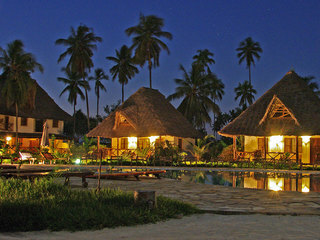 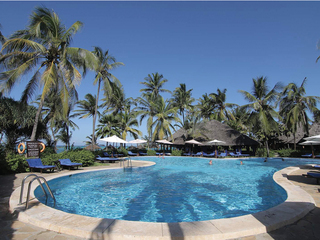 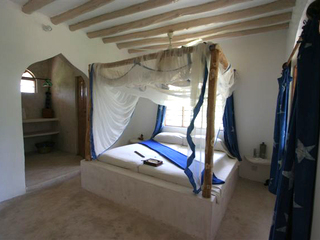 As with most Zanzibar resorts, Essque Zalu offers guests a range of activities centred on the island’s cultural history. 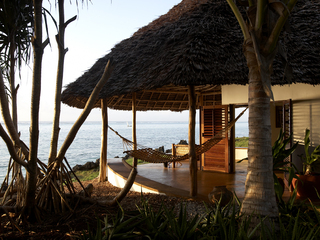 Spice plantation tours, excursions to the nearby Stone Town, and walks along the beach are suitable for all ages. 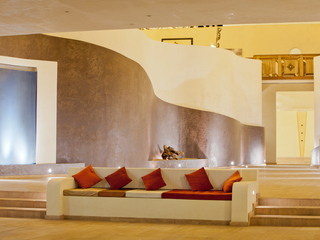 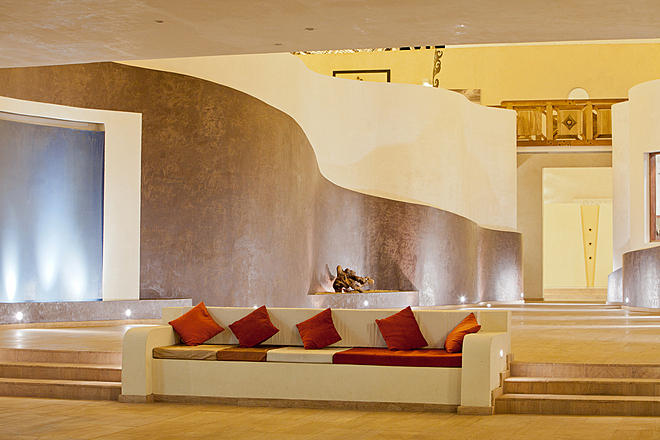 With an added world-class spa service, guests are sure to relax in whatever they do. 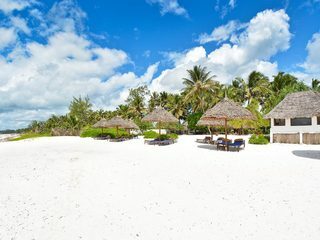 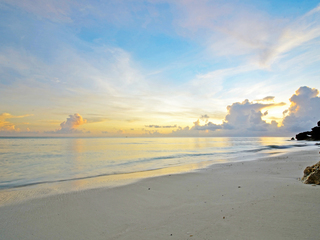 Uniquely, guests can also explore the two marine turtle sanctuaries beside the hotel or take a scuba diving journey beneath the depths of the fish-filled Indian Ocean waters. 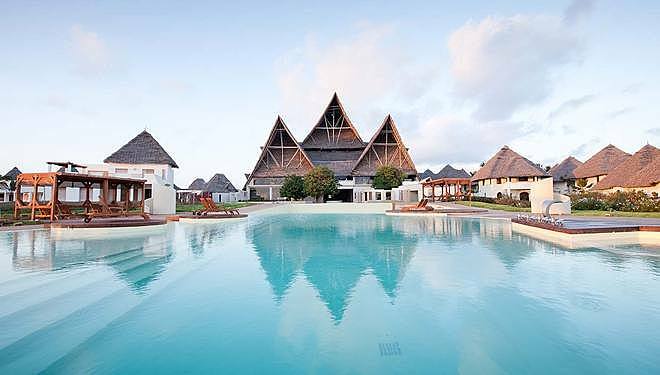 Whilst their parents stroll through the local towns, the children can join the Tinga Club, which provides complimentary innovative and creative fun activities for those between the ages of 4 and 12 years. 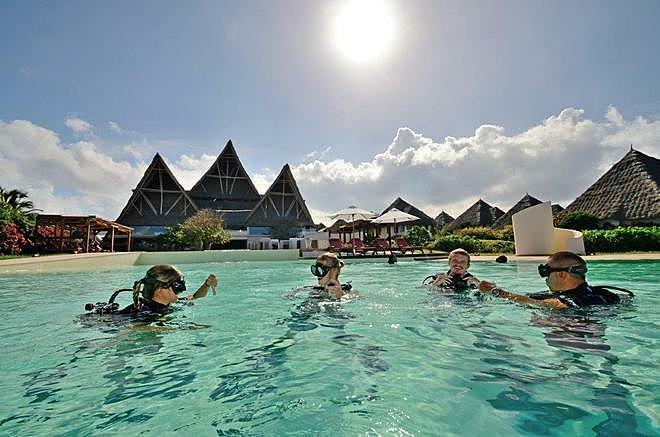 The club holds three special events every day throughout the day, so there is never a moment when the kids are not having a great time. 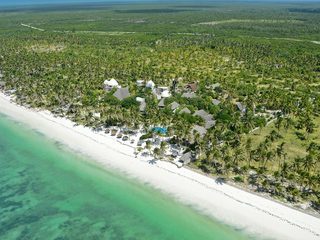 This makes Essque Zalu a fantastic place for families with young children to get away from busy lifestyles, and for children a chance to explore a new world away from their parents. 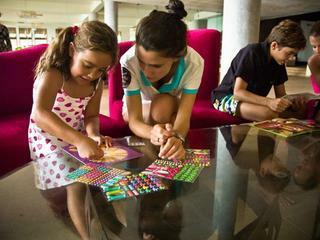 Families with children of all ages are welcome, and there are babysitting services available.